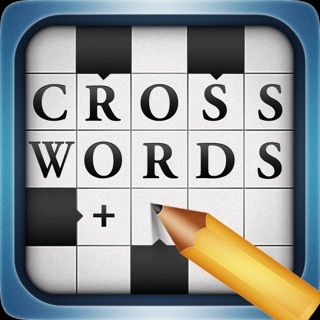 Solve the toughest crossword puzzles FAST and EASILY on your iPhone, iPad, and iPod touch now with Crossword Solver! 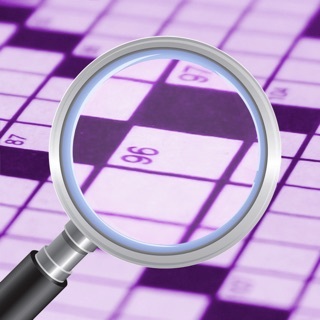 Do you enjoy playing those challenging crossword puzzles online and in our daily newspapers, but after you've given it your best and still can't find the answer don't you wish you had a little help? Now you do! 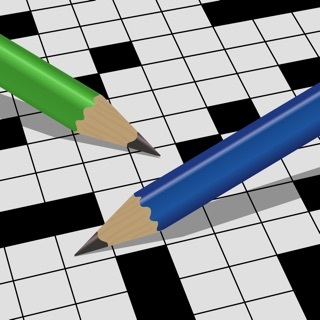 Just enter the known letters in to the text box and press Solve Crossword. That's it... within seconds the solution is presented in the results text box! 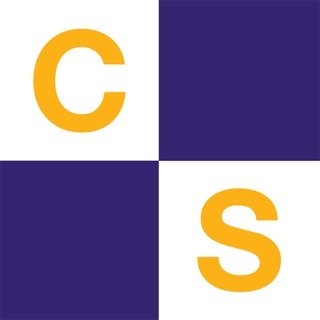 Select from our Standard, Expanded, Jargon, and Names word sets... giving you instant access to over 280,000 words at your fingertips! © 2018 Procypher Corp. All Rights Reserved.